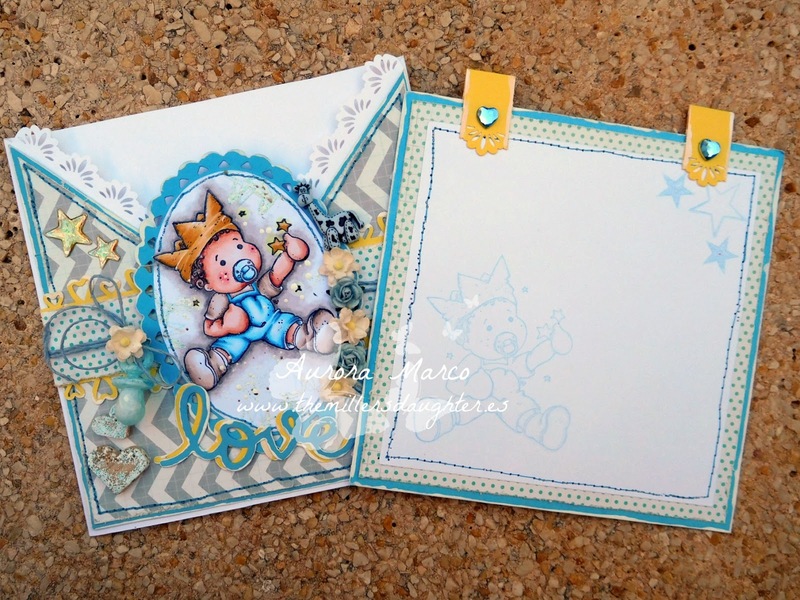 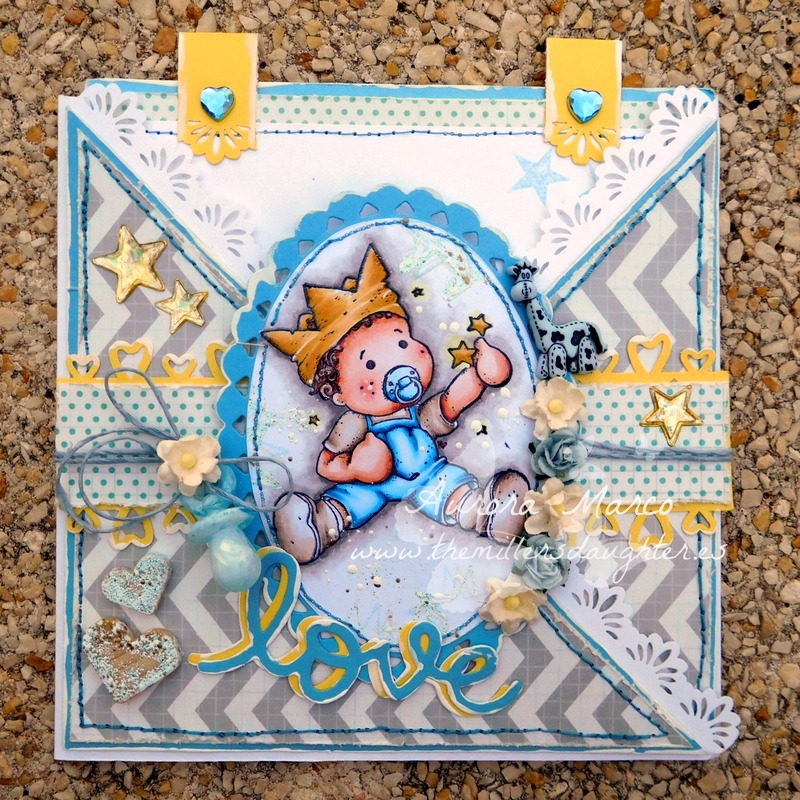 I did this card for a dear friend that has had an adorable baby boy. 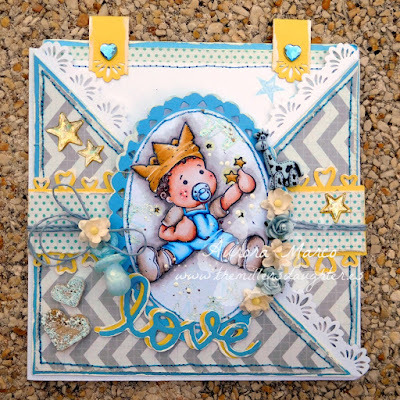 Love to Scrap #83 - Take Two! 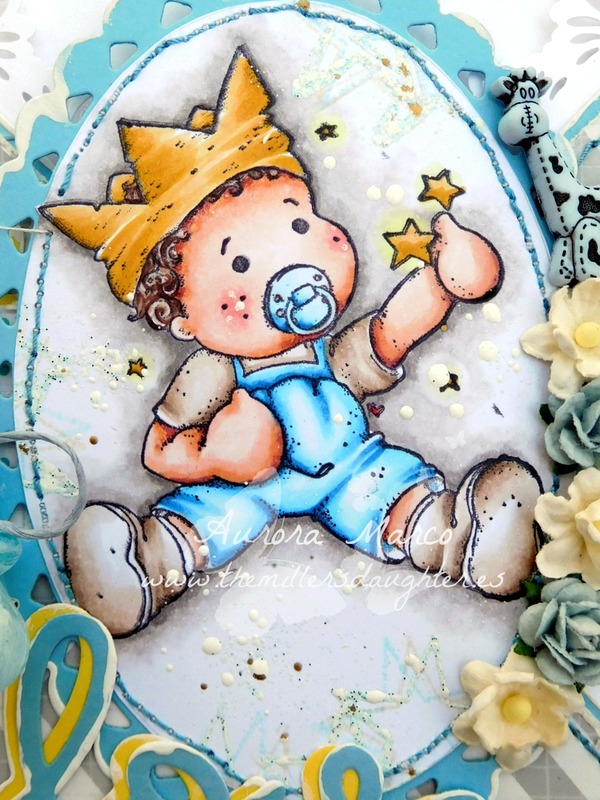 Paperbabe Stamps Challenge #39 ~ Anything Goes!! !